Computer sales in Surrey - PC, laptop and Apple sales and repairs – Caterham Valley Computers. Caterham Valley Computers repair and sell computers from our purpose fitted workshop and computer showroom in Caterham, Surrey. Our Web Services business includes a proprietary system for ensuring that local service businesses appear at the top of Internet search engine results. We also build amazing Websites – both in-house and by partnering with several local specialist businesses for whom we share a very close working relationship. Please note that we no longer sell computer accessories, cables or printer ink. This business has been transferred to our friends at Crafts Stationers who are based just four doors down from us in Caterham Valley. Crafts have been trading in Caterham Valley for even longer than we have and expanded in 2015 when they acquired the popular printing counter services business from BCL Caterham. 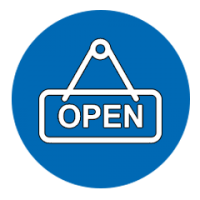 Our opening hours have changed – please check our Contact Us page for more information. 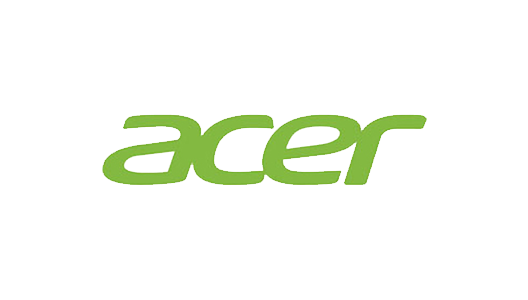 We are a leading authorised reseller of Acer computers and laptops in Surrey and offer a full setup service on new computers. 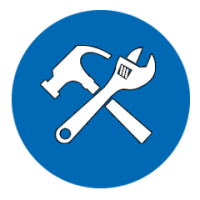 Our expert Technicians repair Acer, Apple, Toshiba, Dell, Hewlett Packard, HP, Compaq, Lenovo, Fujitsu, Sony Vaio and most other brands of computers in our well-equipped workshops. We also carry more spares than most other repairers in Surrey so less time is wasted waiting for parts. You will find a great selection of all-in-one, desktop and laptop computers to browse in our computer showroom. Laptops and desktops repaired on site by expert technicians in our purpose built workshops. Beautifully crafted, bespoke websites and search engine optimisation designed to get your site ranking at the top. Computer sales and computer repairs in Surrey – Ashtead, Banstead, Carshalton, Coulsdon, Croydon, Dorking, Epsom, Ewell, Godstone, Horley, Leatherhead, Lingfield, Merstham, New Addington, Oxted, Purley, Redhill, South Croydon, Sutton, Warlingham, Whyteleafe and Woldingham; in Kent – Biggin Hill, Bromley, Edenbridge, Orpington, Westerham and West Wickham; in West Sussex – Crawley and East Grinstead; Near Me.